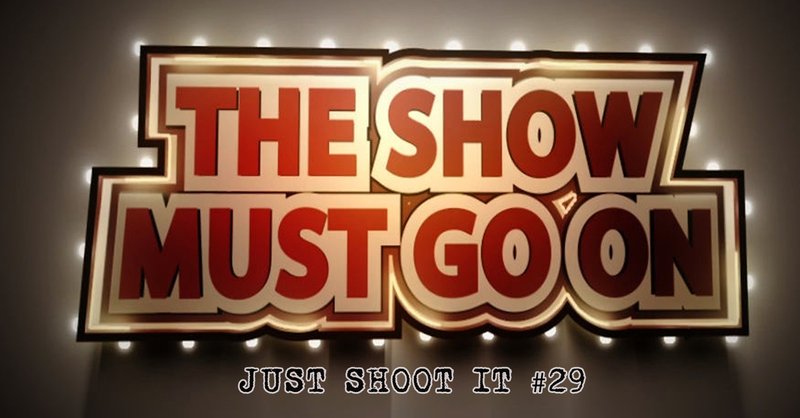 In episode 29 of Just Shoot It, hosts Matt Enlow and Oren Kaplan talk about the hectic few months they’ve had, and all the ways in which a shoot can go awry. Stories of life, death and more on this episode. Oren endorses having a family! Call us at (262) 6-SHOOT-1, and we’ll air your voicemail on the show! Stay in touch on Twitter, soundcloud, and please RATE US ON iTunes.